Today is the start of a very special month, penguin family! 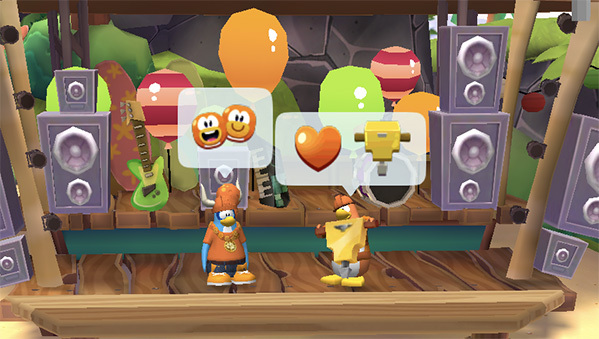 Every penguin who logs in from now until October 31st will receive three new emojis for Bullying Prevention Month and Unity Day. 📣 Did you know that more than 1 in 5 students report being bullied? That’s why every year, PACER’s National Bullying Prevention Center runs the Bullying Prevention Month campaign to raise awareness of how we can help prevent bullying and create a world without bullying. 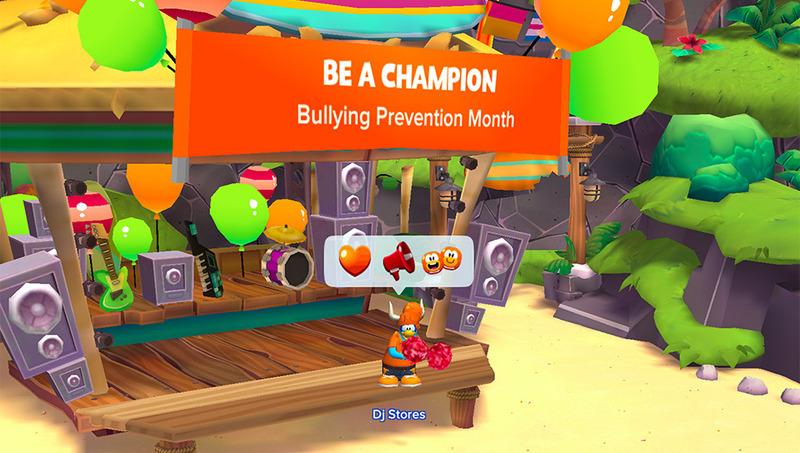 This year, Club Penguin Island are getting involved with a Bullying Prevention Event in Coconut Cove and special daily challenges which you’ll see this month. I sat down with Boris The Construction Penguin who put up the banner in the Cove for Unity Day to learn more. Dj Stores: Nice banner, Boris! What’s the scoop behind it? Boris: Aunt Arctic, the Island Director, has been secretly organising an event for Unity Day which will last all October. She handed me this bright orange banner to hang up – I’m sure every penguin will see it! Dj Stores: What do you hope penguins will do when they see it? Boris: This banner is all about unity and inclusion in our community. So, I hope penguins will see it and join in the celebration, make new friends and speak up about bullying. Dj Stores: That’s an awesome message, Boris. Any tips for penguin readers to help prevent bullying? Boris: Absolutely! Whether you’re on the Island or in the real world, it’s important to look out for and know the signs of bullying. Bullying can be physical, verbal or happen online. If you see anything anywhere which is to deliberately hurt someone, speak up! We’d like to thank Boris The Construction Penguin for this interview. 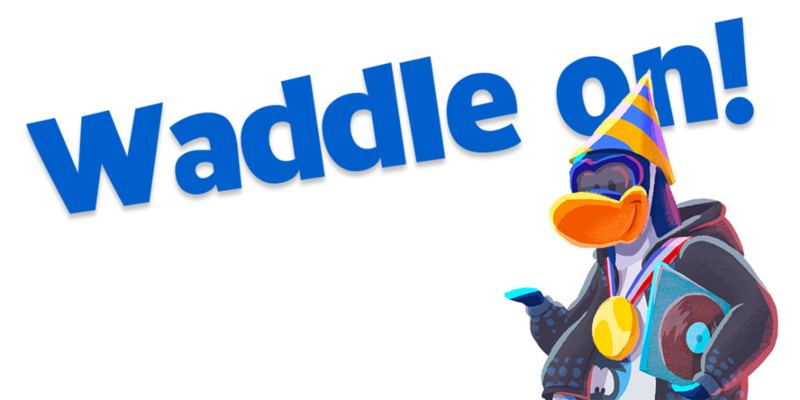 When you see a bullying situation in the real world or on Club Penguin Island, you can make a difference and help put a stop to it. Looking back through the classic Club Penguin archives, I found some amazing bullying prevention tips from the one and only Megg. 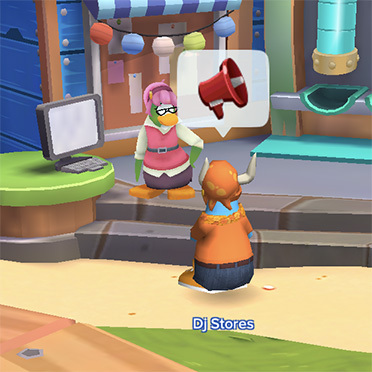 Moderators on Club Penguin Island are trained to look out for bullying. 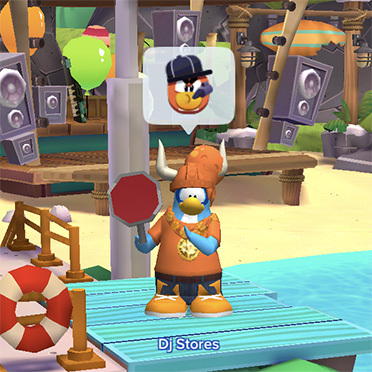 When you report a penguin, a moderator looks at the chat log and will ban any penguin who’s breaking the rules, so when you’re on the Island you’re playing in a safe environment. 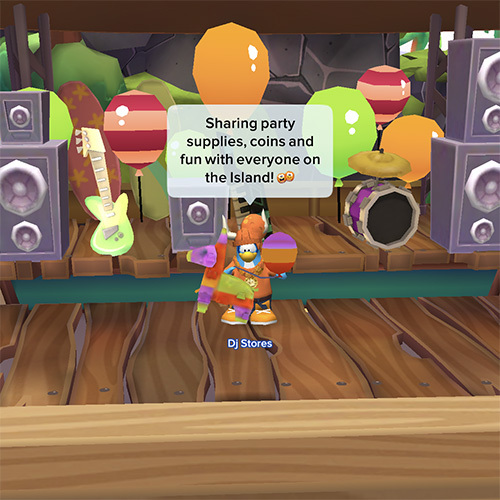 Club Penguin Island also has advanced message filtering in place which will automatically issue bans where bullying is taking place. Another big thank you to Megg/Bobbi for sharing these tips with the community way back in October 2014. We’re the best, most supportive community ever, and this month is all about spreading kindness. Inspired by PACER’s Unity Tree project for schools, I thought it would be great to create a community unity wall where we can all share creative ideas, positive messages and bullying prevention strategies for penguins who might be struggling with bullying online or in the real world or penguins who see a bullying situation online or in the real world. 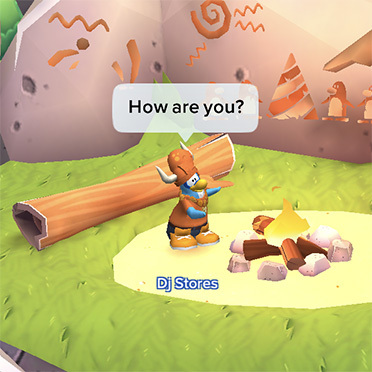 How can you spread kindness, acceptance and inclusion on Club Penguin Island? We need to verify your birthday before you view this content. Once you’re ready, dress up in orange, stand by the Unity banner and say your response. After that, take a screenshot and share it on social media (over 13s only) with #ClubPenguinIsland #CommunityUnity so we can find it. We’ll add your response to our Community Unity Wall at https://www.theislandersapp.com/unity/ and together we can create an amazing display to show that we are united as a community against bullying. To get you started, here’s my contribution to the wall. We're still working to bring you this activity. We're sorry for any inconvenience caused. Amazing blog post as always Dj Stores! I love it! My boi, Dj stores is still slaying with those amazing blog posts and layouts, you go boi. 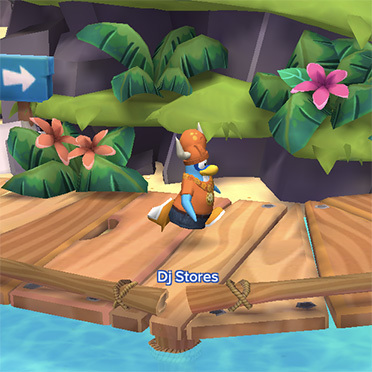 I really like this post, Dj Stores! I might re-colour my baseball cap to support Bullying Prevention Month!